But the official warning from Intel may have been deleted some sensitive ones last night.video. But it can still be confirmed that the Intel Core i7-9700K can be overclocked to 5.3GHz by using a thin single tower air-cooled radiator like the Kyushu Fengshen Xuanbing 400. 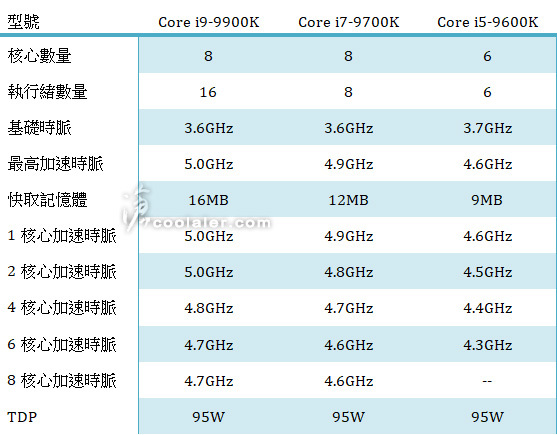 It seems that the previous Limited Edition Core i7-8086K is a small test of Niu Dao. Recently about the ninth generation of IntelCoREprocessorThere is still a lot of news, mostly about its specifications and performance, and most of the information is very reliable. The message summary points out that the ninth generation Core is still Coffee Lake-S architecture and 14nm process, in which the basic frequency of Core i7-9700K is 3.6 GHz, and the acceleration frequency is 4.9 GHz L3 cache 12MB. But all of this comes from data aggregation, and the CPU-Z screenshots shown directly in the dithered video are undoubtedly the most powerful proof tools. 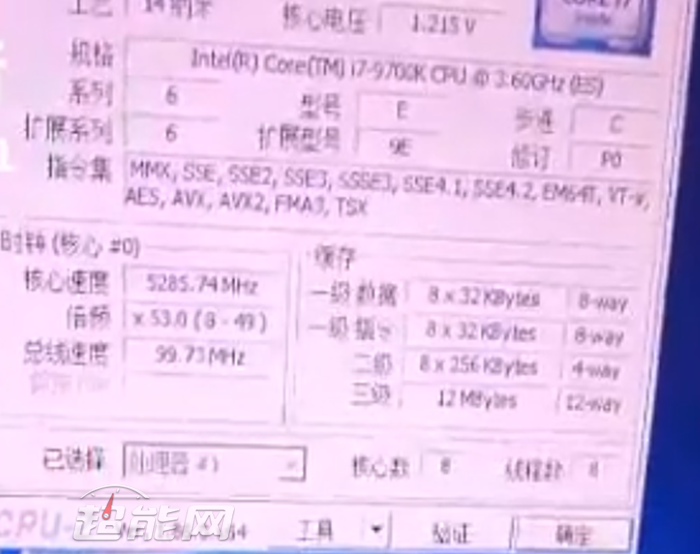 Although not very clear, but the key details can be seen clearly, Core i7-9700K, but the ES version of the CPU, P0 step, 8 core 8 threads, 12MB L3 cache, 3.6GHz base frequency are all on the explosive pair. 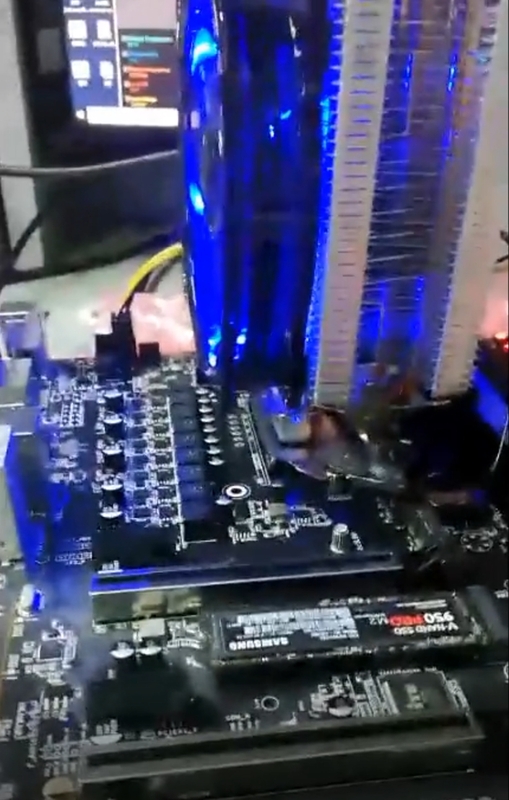 In a short 10-second video, a new platform is displayed with the Jiuzhou Fengshen Xunbing 400 air-cooled radiator, which overtakes the Core i7-9700K. It can be seen that he easily overgoes the frequency to 5.3 GHz, and the voltage is only 1.215V, which is close to the Core i7-8700K default voltage. It can be seen that Intel continues to grind the 14nm process with brazing or can "squeeze out a large tube of toothpaste", overfrequency ability is very strong. Why don't you recognize which motherboard style is this? In view of previous reports, Core i7-9700K can overfrequency to 5.5GHz with the help of water cooling, and air cooling to 5.3GHz is also reasonable. 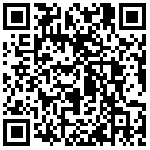 As to whether it is a common phenomenon, after all, the sample is too small.